Thank you to those who have been following my blog and welcome, to those who are just viewing for the first time. My book “Surrounded by His Love” is available to anyone who would like to have it shipped to them, by using the link below. The book is 150 pages. Thank you and if you find this book inspiring, please tell your friends. Help me spread the message of love. Twenty three years ago, Mark was divorced and lost his family of a wife and his two sons. Believing the lie that he was a complete failure and fighting suicidal thoughts, one day the enemy of his soul told him the perfect lie, saying that he can’t even commit suicide right. “I’ll show you” Mark said. Feeling loveless and unloved and hanging by one finger from the crane in the steel mill where he worked and seconds from letting go – God sent an Angel that stepped between him and death and said: “Enough.” God introduced Himself to Mark that day and he has been with Him ever since. That was Divine intervention. Worldly mercy is not equal to Godly mercy. The world and the enemy will yell “jump!” and watch your demise. God will change you and give you life. Why did God save a hopeless, sinning, Godless failure from ending his life? 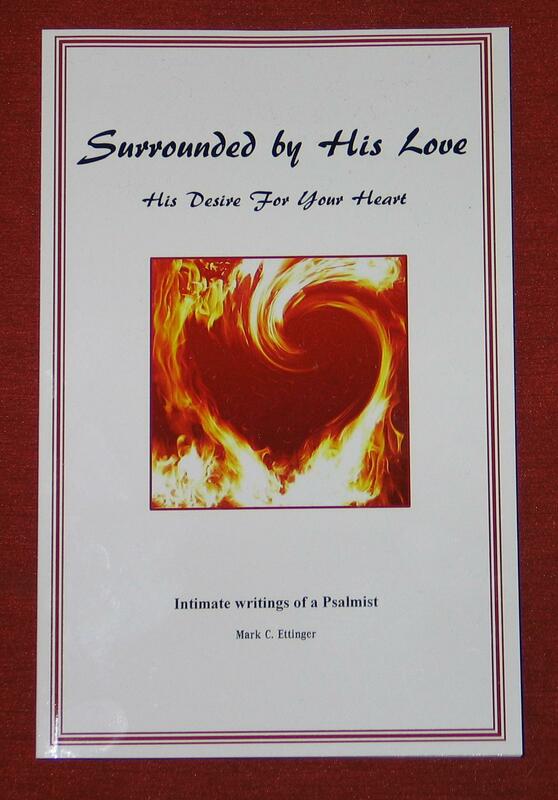 He knew that twenty three years from that day, He would bring to life a book about His love, from Mark’s expressing his love for God through poetry and song, for saving his life and to share his experiences with all of His people. A book that shares how God took a man with no will to live and turned him into an instrument of His love, for all to hear and to be drawn near to Him. Mark’s hope is that this book is living proof that it was God’s intention for him to write it and for you to bear witness and realize the power of His love that is also there for you, even if you think you don’t deserve it. Enjoy the simplicity of the messages of God’s love in these writings and use the book as a devotional, with all of the scripture references added to each one. May God bless you with a new revelation of His love for you through Mark’s revelation of God’s love for him and his love for God. The essence of this book is the focus on the love of God that surrounds us. With your heart and mind set on the love that is around you, the lies that confound you are dispelled. and also find it can be used as a devotional. With personal verses written to God, for and about God, this book spans twenty years of Mark’s spiritual walk through life with Him. There are also brief insights describing what Godly loving and living is, that you may find helpful with the daily trials of life that you may be facing, as well as with your spiritual journey. We are “Surrounded by His Love” not by enemies. 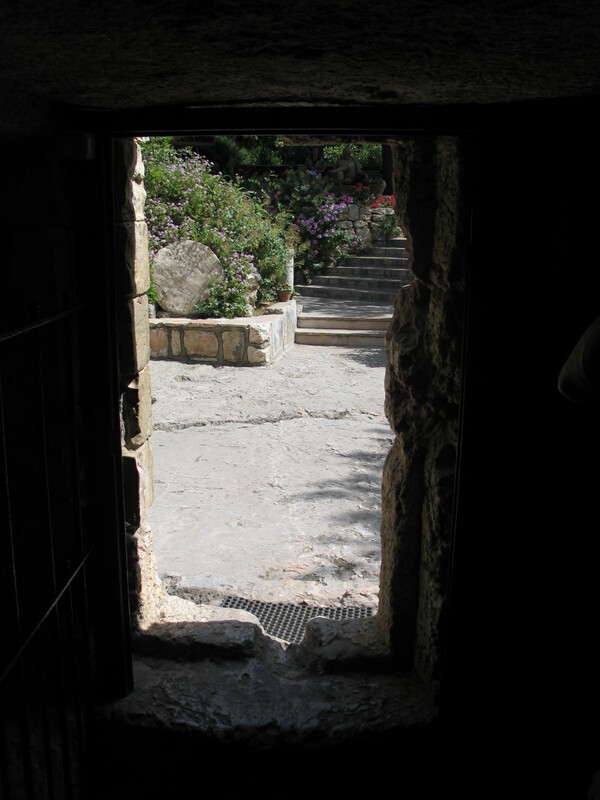 We are not captives – we have been freed. Scripture footnotes have been added to each writing, opening up a much broader understanding of their contents. The rhythm, rhyme and brevity of these writings will allow you to absorb the heart and healing of the messages. The layout of the book is truly a love concordance as well as an interactive scripture guide for the reader to meditate on and to write their own affirmations and thoughts of love. Because Mark carries the song of the Lord in his heart, most of the writings have melodies within them. If you listen carefully in your spirit, you will also hear the love of God resonating within your heart as you read them. You may find yourself singing them. This book is prefaced with “Seeds of Love” which are small pieces from within this book, to plant within your heart.